Front side airbags and side curtain airbags and front knee airbags. The 2013 BMW 3 Series is an impressively well-rounded and highly desirable luxury car. 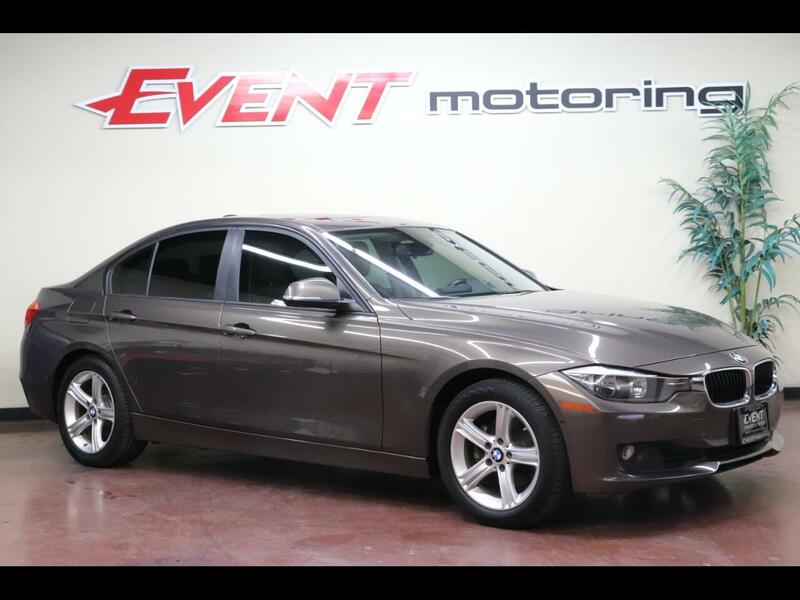 This pre owned 3 Series represents the reinvention of not only the best-selling luxury car in this country but also the most heralded sport sedan of all time. The 328i sedan uses a powerful engine which makes 240 hp and 255 lb-ft of torque.